Life is a continuous test of faith, personal strength, and one’s ability to endure whatever obstacles are thrown in our path. With the loving guidance from the hand of Our Father, we know that all things are possible through Him. 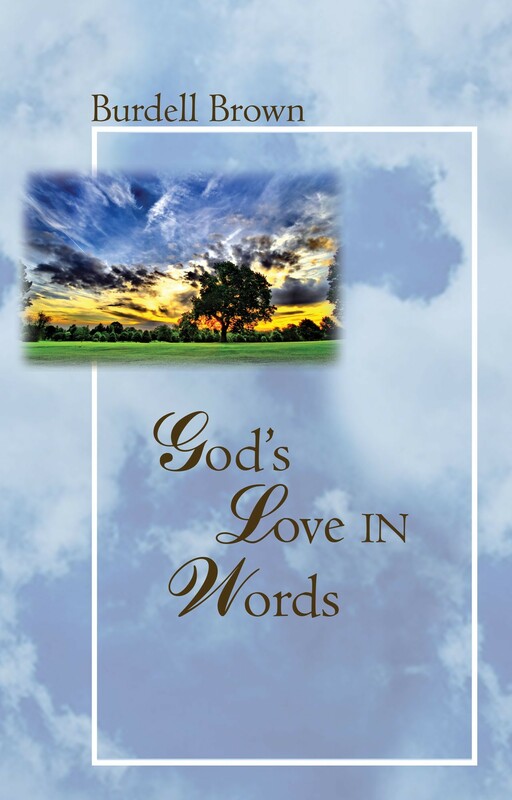 Following in the tradition of the great Christian poets, Burdell Brown’s God’s Love in Words passes on the word of God from the scriptures to his readers with florid imagery and beautiful insight. From Christ’s love to Satan’s deceit, Brown leaves no theological stone unturned. In a period of time where everything moves too fast, God’s Love in Words is a fine way to return your attention to the faith that gives you the strength to make it through this difficult life. With the love of God in your heart and the promise of reading well-crafted and enlightened poetry, God’s Love in Words will quickly become one of your favorite new additions to your spiritual library.